I sometimes meet with indie/startup game developers and provide guidance and advice based on my own experiences in the industry and having worked with lots of young companies. 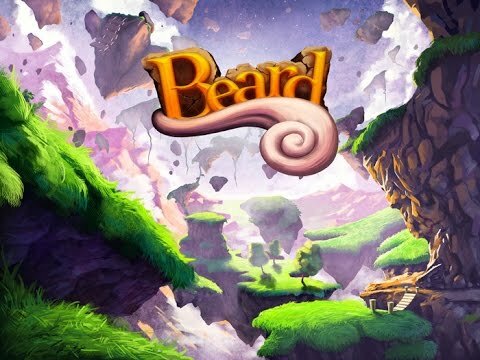 I recently met two of the developers of Beard: Life Grows On, and wanted to share their story. I played the the development version, and its a fun concept. They have a lot of work ahead, so I wanted to throw a shout out there way. They are currently raising funds on Kickstarter, and could use your support (yes, I am a backer of theirs on Kickstarter, too).